Grace… in Christian circles we throw around that word quite frequently. However, I’m not convinced that we really understand the magnitude of these five letters. There is so much in that one little word. We often take it for granted and we drastically understate it. It’s like calling the Grand Canyon a hole in the ground or Lake Michigan a pond. Grace is so big; there’s so much to it. 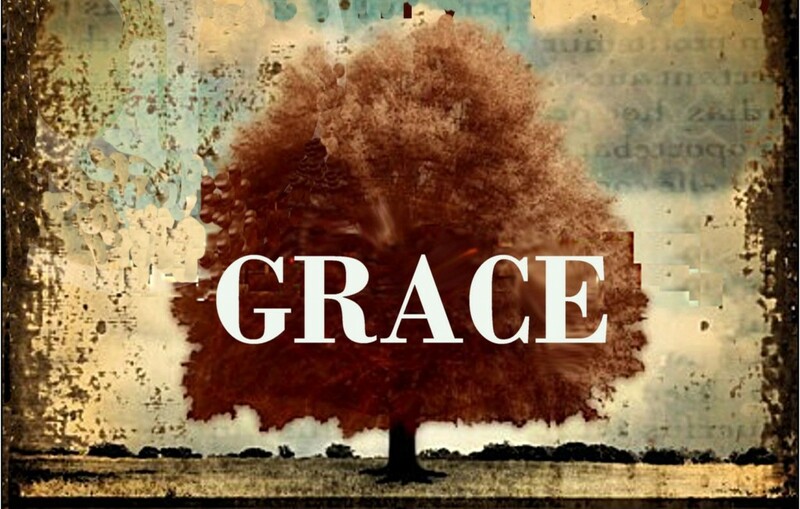 If someone were to ask you to give a one sentence definition of ‘grace’ what would it be? In simple terms, most of us would probably say that grace is a gift. It’s getting what you haven’t earned. It’s living a life that you don’t deserve. It’s being ‘graced’ with something. While I love concise definitions, I don’t always think they do the word justice, especially in this case. Sometimes grace is better understood with a story. In 1995 there was a strike in major league baseball. Contracted players were holding out for more money and better benefits. There was a lot of resistance from the owners. In the spring of that year the owners came together and decided that whether they had contracted players or not they were going to open the season. They opened their teams to virtually anybody who could field a ground ball and swing a baseball bat. Some guys who were coaching Little League one week were playing in the Major Leagues the next. It was remarkable to watch. 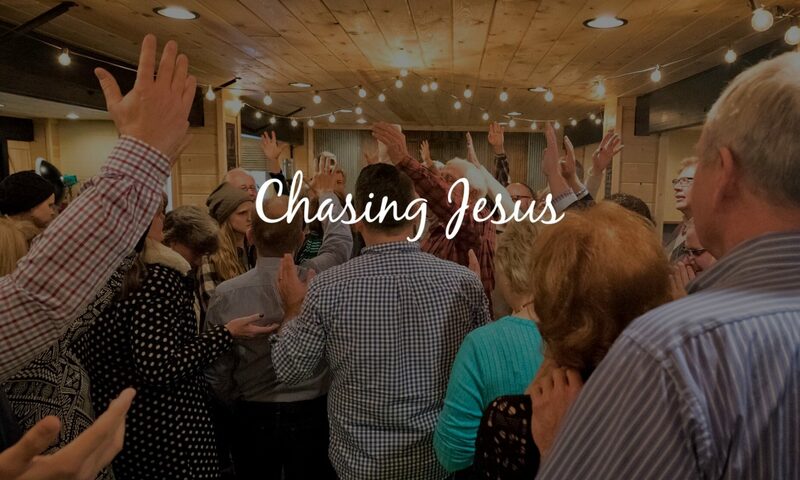 Max Lucado writes about this experience: The games weren’t fancy… One manager said his pitcher threw the ball so slowly the radar gun couldn’t clock them. But oh, did these guys have fun. They arrived before the park was open, oiling their glove, cleaning their cleats, they thanked the attendants for washing their uniforms. They thanked the caterers for food. They thanked the fans for paying a dollar to come and watch them. These guys didn’t see themselves as a blessing to baseball but baseball was a blessing to them. In that short season the Phillies gave away free hot dogs and in the trade of the year the Cleveland Indians gave five players to the Cincinnati Reds absolutely free. So what made this season so intriguing? Quite simple. These were all guys who were living a life they didn’t deserve. They were chosen not because they were good but just because they were willing. And they knew it. There was no jockeying for position. There was no second guessing the management. No strikes, no walkouts, no lockouts. These guys didn’t even have names on the back of their jerseys. They were thrilled just to be on the team. That’s grace. That’s how we should be. Thrilled that God would allow us to be part of the team, not because we deserve it, not because we’re good, not because we’ve earned it, but just because that’s how God is. God’s grace simply means that God is for you, that he loves you and wants what’s best for your life. Until you understand how big and majestic God is and how undeserving you are, you’ll never understand God’s grace. Until you realize that the darkness of your own soul separates you from a holy God, and that there’s nothing in you to merit a relationship with a God, then you’ll never fully appreciate grace. Here’s the good news. In spite of how dark my own soul can be, and in spite of how big and majestic he is… He chooses to love me. That, my friend, is grace. My prayer for you today is that you will never get over what it means that God has invaded your life with grace. Not because you deserve it, but just because that’s who he is. When grace flows in it changes everything. I agree with how Big Grace is. I also don’t always like the unmerited favor definition that is most common. when we are empowered by the presence of Jesus and the Holy Spirit I call that Grace as well. I don’t deserve that either. I deserve to be left to my own struggles with my own meager power to deal with it.